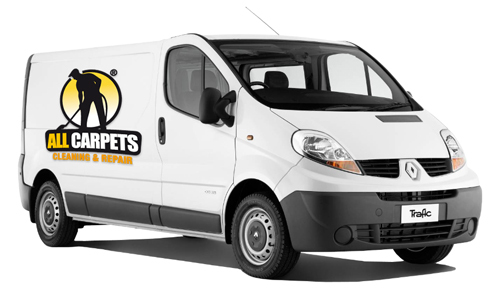 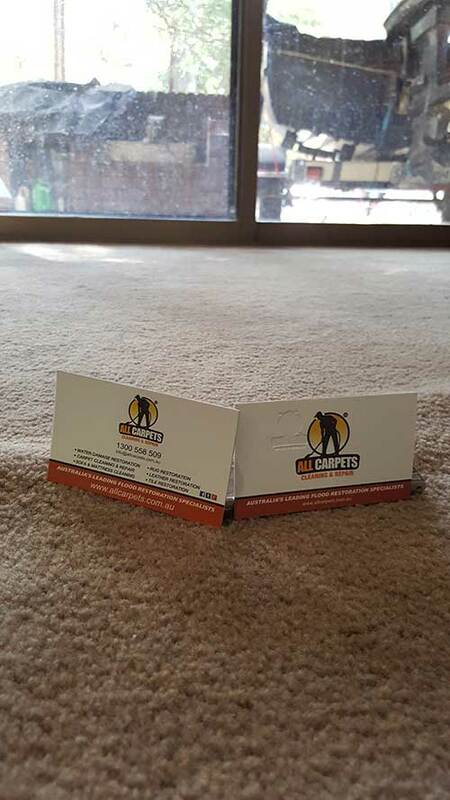 I wanted to write and say thank you so to All Carpets for setting us up with such a great carpet fitter. 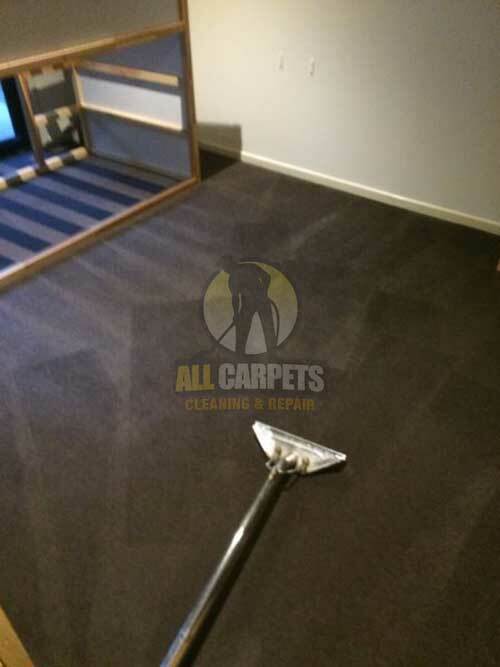 He did such a good job and paid close attention to detail the carpet-fitting job was tough and he handled it very professionally working very long days to get the job done. 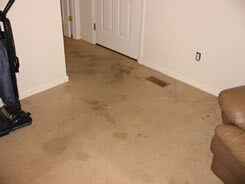 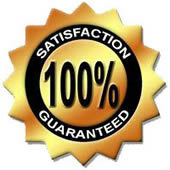 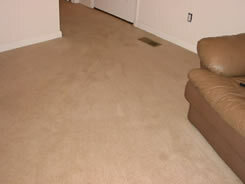 I cannot recommend All Carpets enough I was very happy with the end result of our carpets.